Ice dams??!! - Scarsdale Premier Insurance Agency | Advocate Brokerage Corp. If you are one of the lucky few that are not experiencing any ice dams, know that you are few and far between. For the rest of you, we at Advocate Brokerage are ready to roll up our sleeves and help. 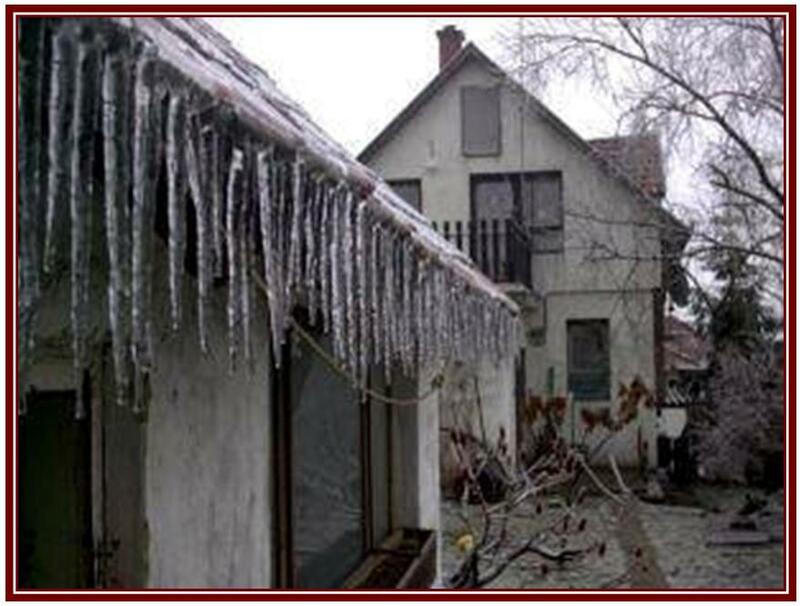 Professional ice dam removal is the number one recommendation if you are currently experiencing this problem. A few important tips that can alleviate the damage to your homes…. keep gutters clean; act fast with a roof rake during a heavy snow; if you have a flat roof or snow piled up against your windows, shovel the snow away. If you have gutter damage, make sure to use a licensed roofer to repair the gutters; calcium chloride or ice melt product on the ice can help (but be careful)!